We believe limited budget shouldn’t mean limiting travels. 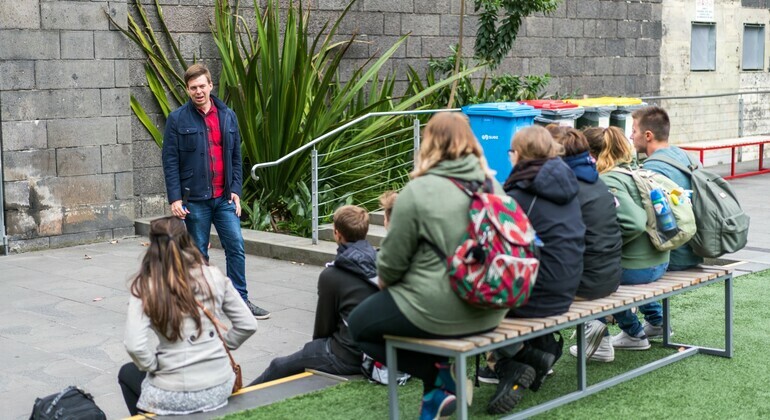 Join this free Melbourne tour and discover the vivid culture and fascinating stories about the city. Join a local as we leave the beaten path behind. 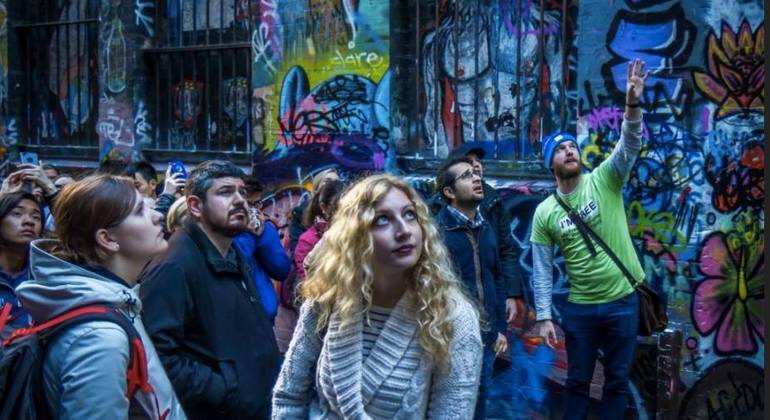 We’ll uncover the secrets behind our famous culture as we take you through some of Melbourne's best-hidden laneways, arcades, and architecture. Uncover the history and explore sites of Australia’s cultural capital. Your knowledgeable Melbourne free tour guide will give you insights into the people, places. 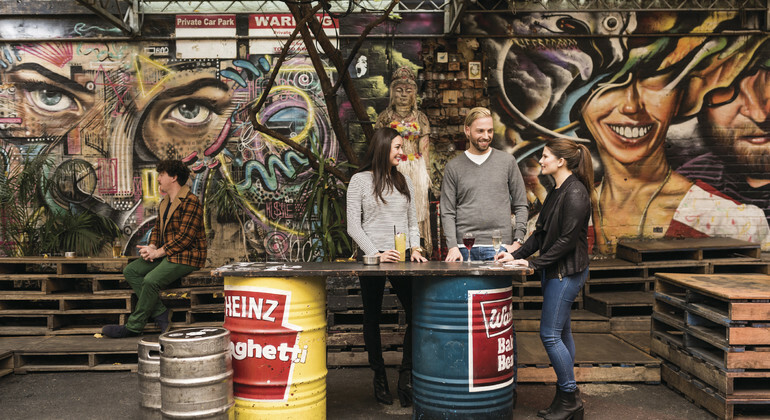 Visit Melbourne's hidden pubs and bars with a local guide who will reveal the hot-spots locals love and share with you all the tips for an authentic Melbourne experience. One of the world’s most livable cities, Melbourne, is situated in the Victoria province of Australia. This vibrant city is home to many exciting attractions for everyone to visit. For a unique perspective of the city, head to the top of Eureka Tower at the Skydeck and enjoy the busy urban centre by day and the bright city lights by night. Walk onto The Edge for an extreme birds eye view with the ceiling, windows, and floor all made of glass. For culture and arts, Federation Square is the perfect place to hang out with world-class events and cultural exhibits. And there are plenty of museums including The National Gallery of Victoria housing Australian and Indigenous art, sports museum Melbourne Cricket Grounds, and Scienceworks, a great interactive science centre for kids and adults alike. Another popular museum is Captain Cook’s Cottage, a historic landmark situated in beautiful Fitzroy Gardens. Or wander through the Royal Botanical Gardens and Melbourne Zoo for a day filled with nature. Your one-stops for eating and shopping are the 16 Arcades and Laneways filled with all your needs. And Melboure is a culinary hotspot whether you’re looking for fine or casual dining, so don’t miss out on fantastic restaurants and bars sprawled throughout the city’s neighborhoods. 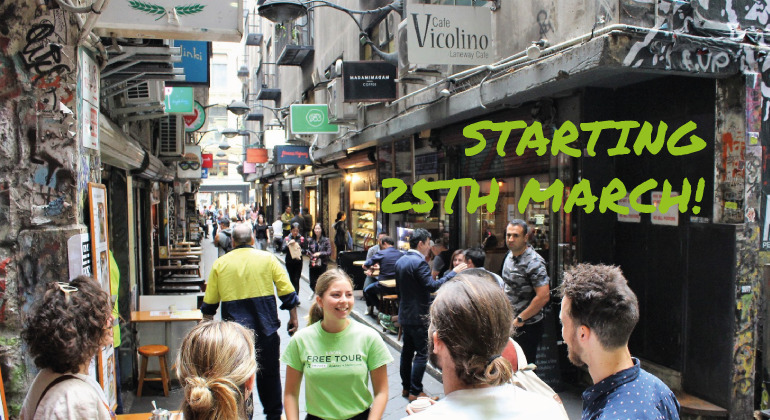 If you want to learn more about Melbourne, take a free walking tour with local guides from Freetour.com and experience it all for yourself!